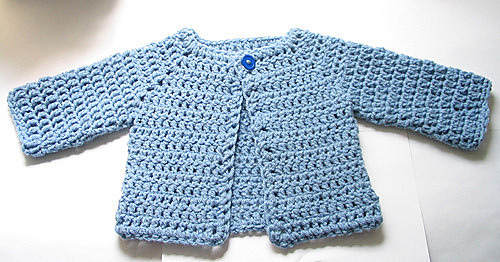 Crochet a new baby a beautiful little cardigan that they will be warm and cozy in. 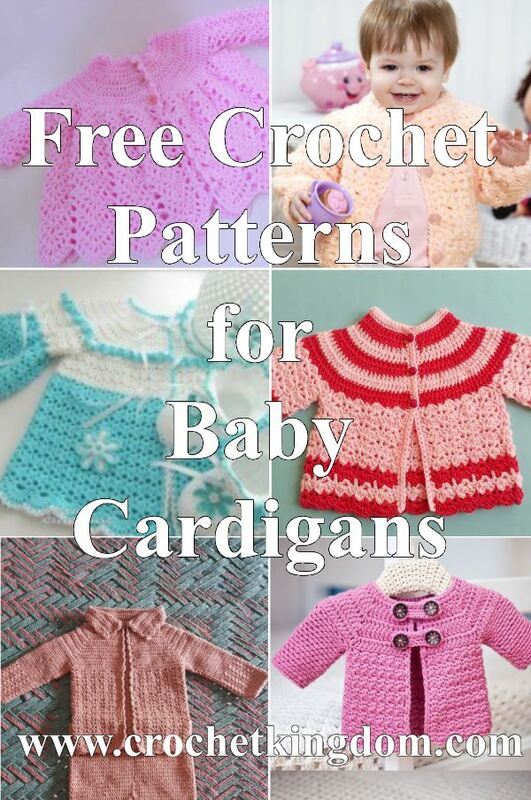 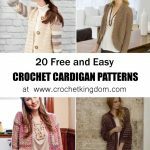 Free crochet patterns for babies cardigans. 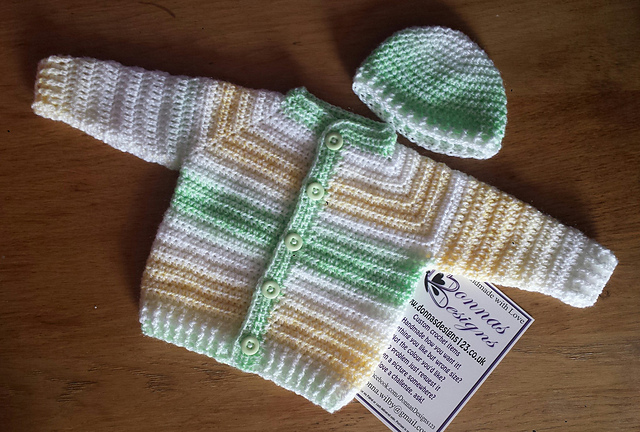 Cute baby jacket to crochet. 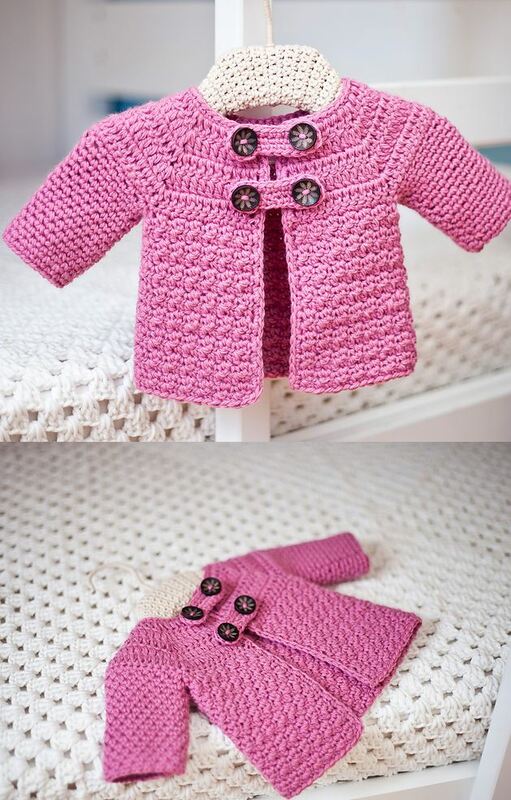 Lovely matinee coat/jacket to crochet for baby. 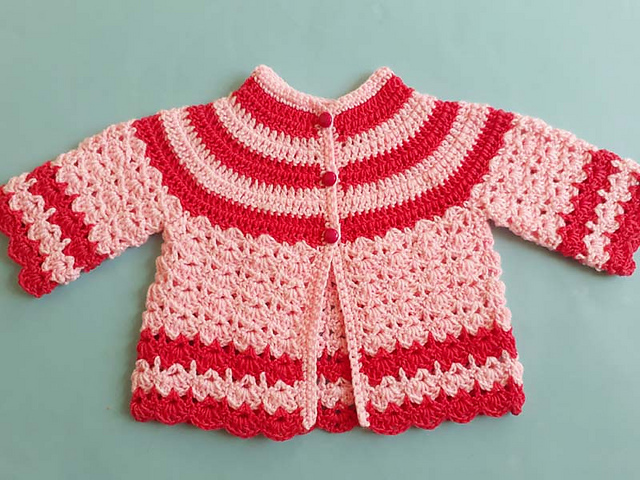 Cute crochet cardigan pattern for a baby girl. 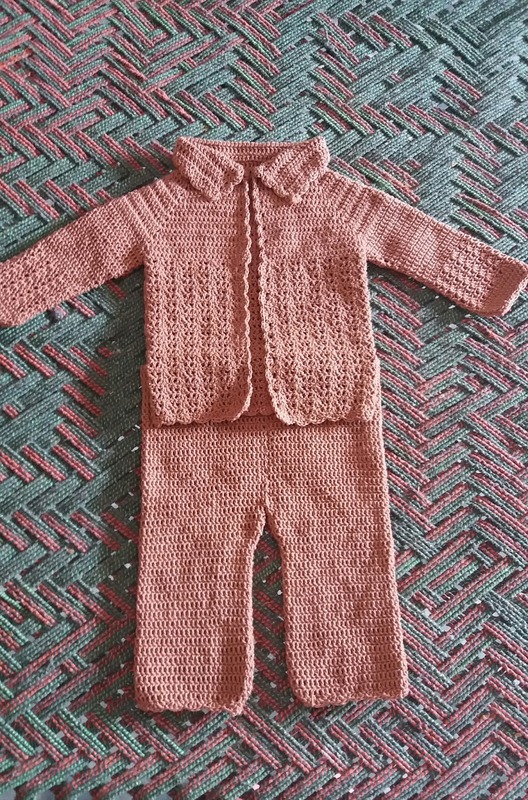 Baby boy pants and jacket to crochet. 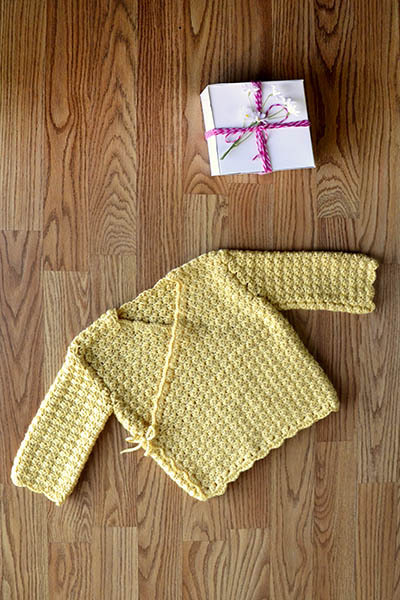 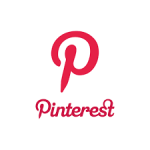 This one-button cardigan is a quick and easy project for beginners! 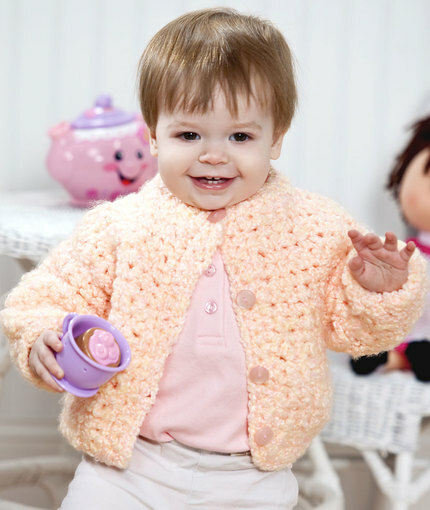 The cuffed sleeve and collar make it a standout in baby’s wardrobe. 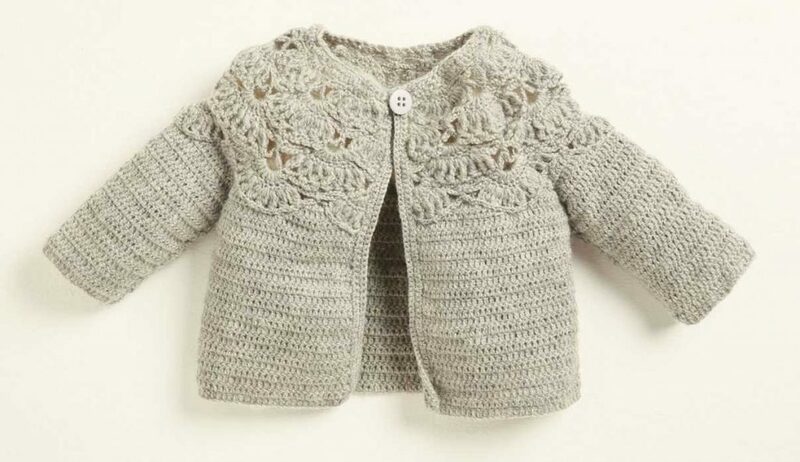 Free crochet patterns for babies cardigans with matching cardigan, bonnet, and booties. 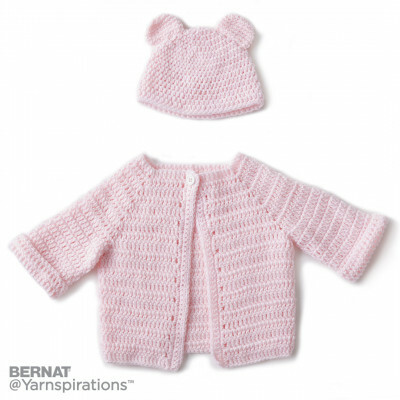 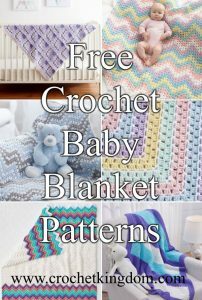 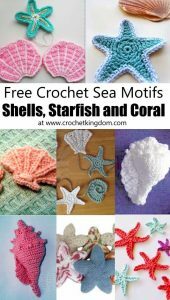 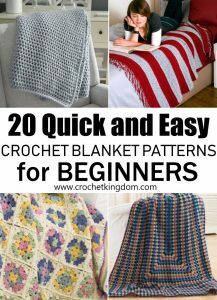 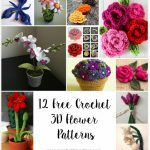 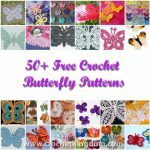 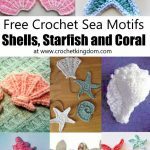 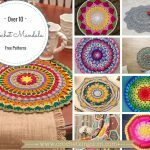 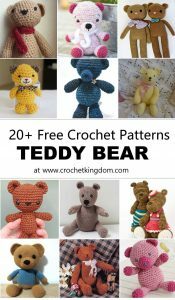 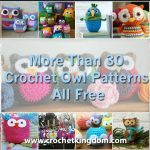 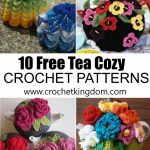 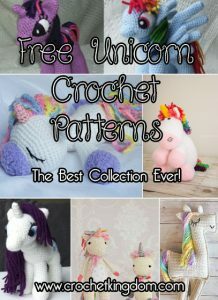 Crochet cute baby hoodies with this pattern. 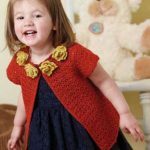 Whether making this cardigan for your own or someone else’s little bundle of joy, this easy crochet project will turn out adorable! 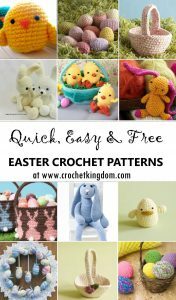 This pattern is very simple if you follow it step by step and don’t deviate even when it doesn’t seem to be working. 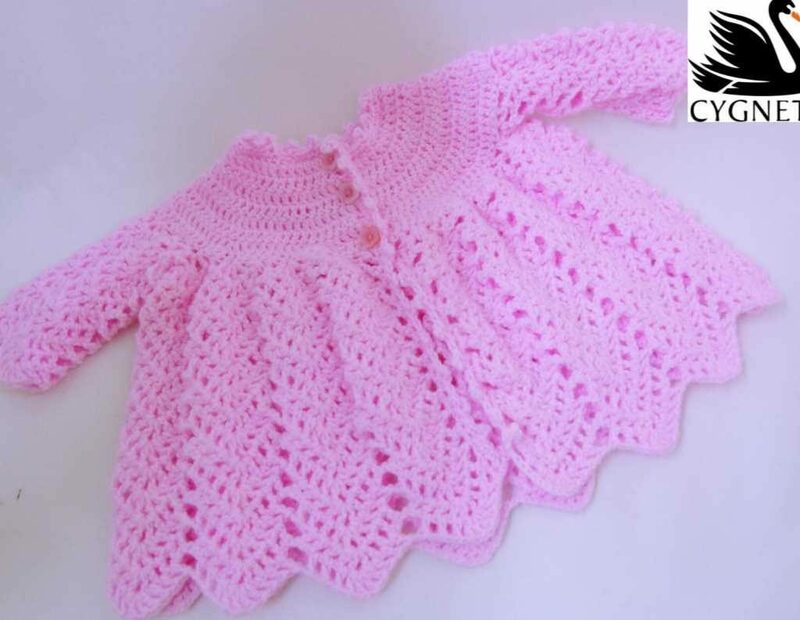 Crochet baby jacket round neck, this crocheted sweater sweet accessory every season for newborn to large.